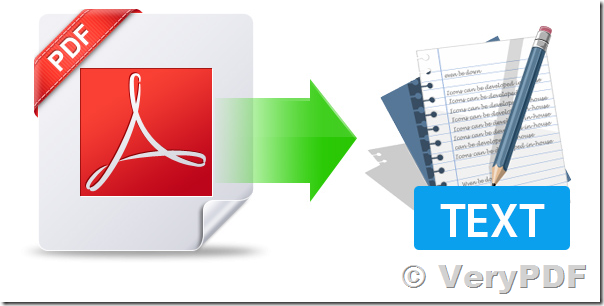 ← How to reserve text layout when I convert from a TIFF file to plain text file? We are planning to buy the license for our project to convert the PDF to Text File using pdf2txt.dll. When trying to check the usage, we wanted to create a class in VS 2015 and use the DllImport function to use the functions of the above dll. "An unhandled exception of type 'System.DllNotFoundException' occurred in dll"
We need support to resolve the above issue to use the dll to convert PDF File to text file. and run your EXE to try again, your EXE will able to load pdf2txt.dll library properly. If you still can't get it work, please send to us your demo project, we will test your demo project and provide a solution to you asap. This entry was posted in PDF to Text Converter and tagged pdf to text, pdf to txt. Bookmark the permalink.